Ubisoft's popular Might & Magic franchise is going mobile, so if you're a fan of series you'll be able to play the French company's game from the end of May. Might & Magic: Elemental Guardians is developed by Ubisoft Barcelona and promises stunning graphics featuring a Western anime style, as well as fast-paced strategy battles. 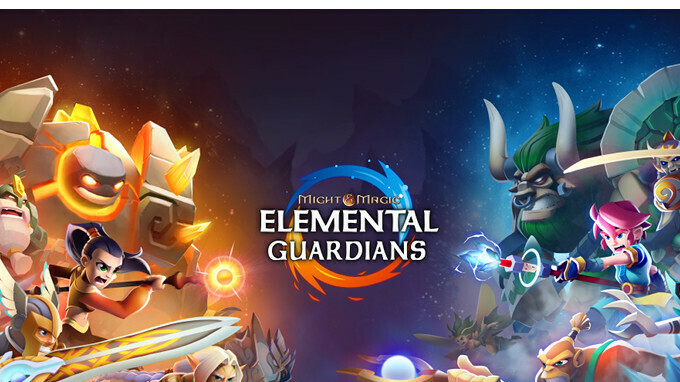 While Elemental Guardians is a “fresh take on a classic franchise,” Might & Magic fans will recognize the most iconic characters from the brand. The game includes both a single-player campaign and a competitive PvP mode. It seems that you'll be able to collect and battle hundreds of fantasy creatures, but you'll also be required to evolve your elemental warriors to keep up with the fights. Although the game will be released on Android and iOS platforms on May 31, pre-registrations are already open and offer a special in-game reward to all those who can't wait to play the game.